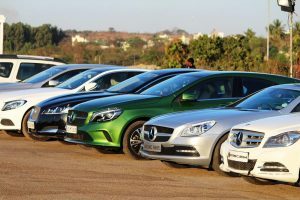 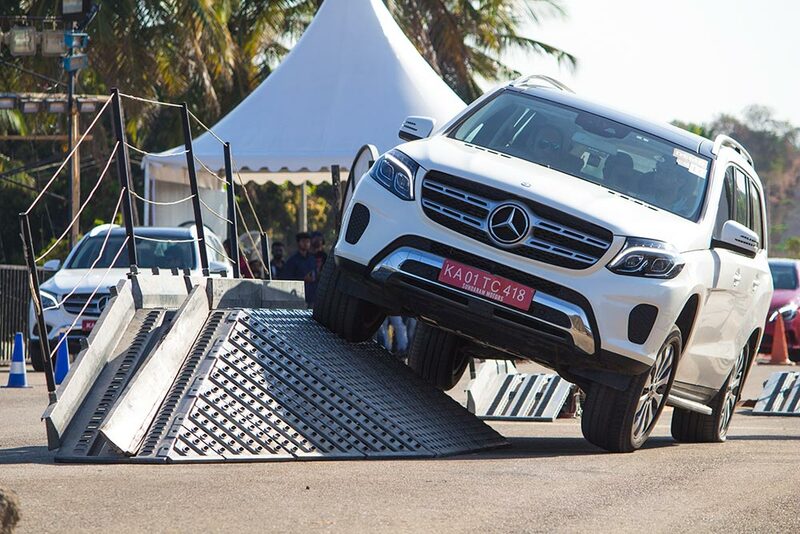 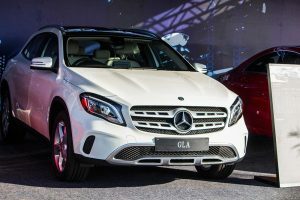 On February, 2018, GaadiKey was invited to attend thrilling experience of “Mercedez Benz – Luxe Drive” in Bangalore . 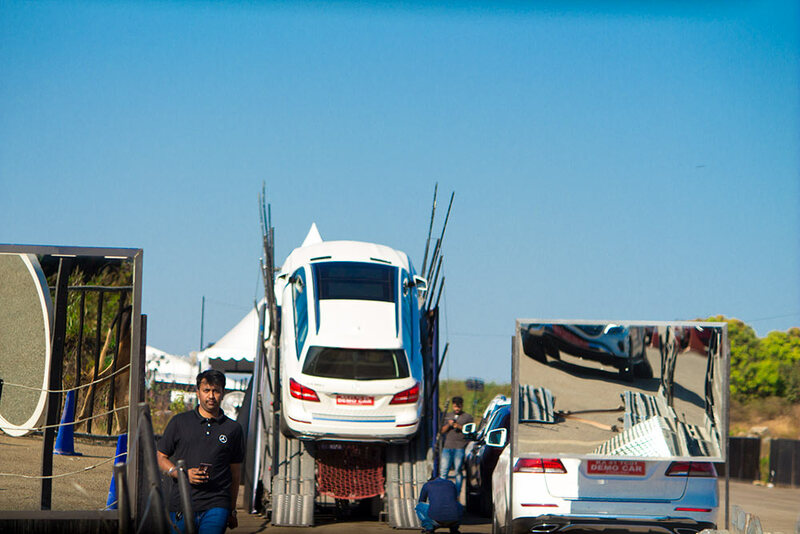 The event was a huge package with a combination of experience and entertainment. 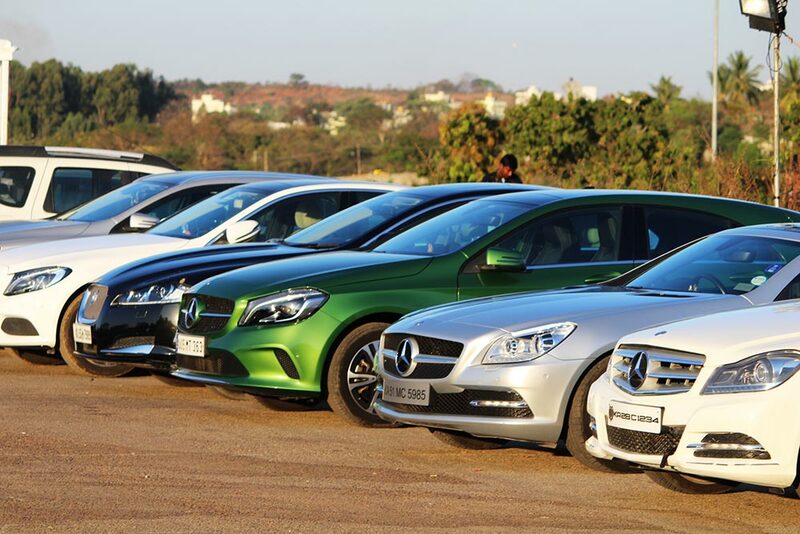 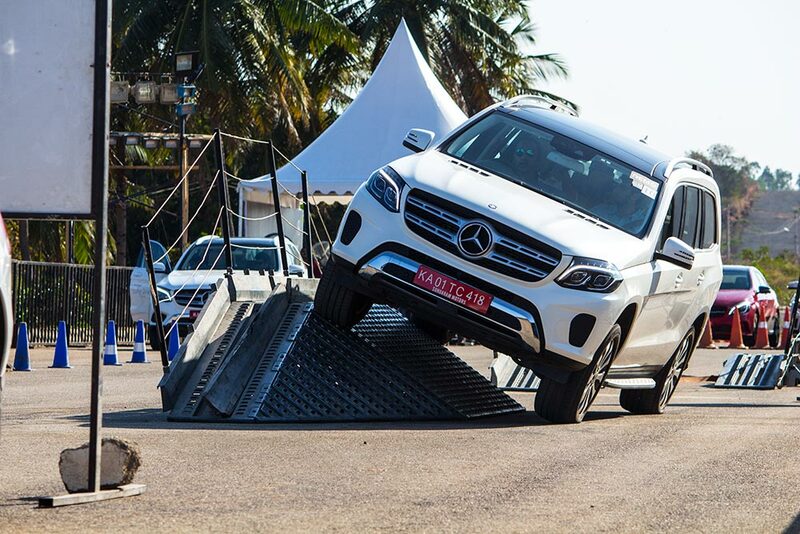 We got to experience all the variants of Mercedes-Benz and as well as entertained by MTV sessions and treats by Chef. 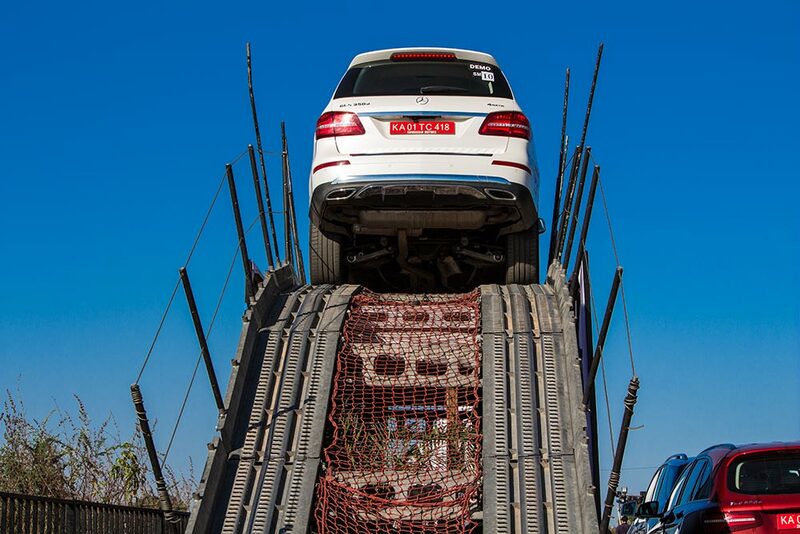 Ranveer Brar. 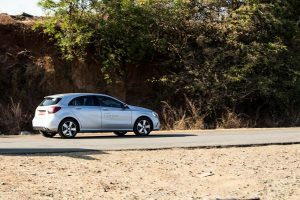 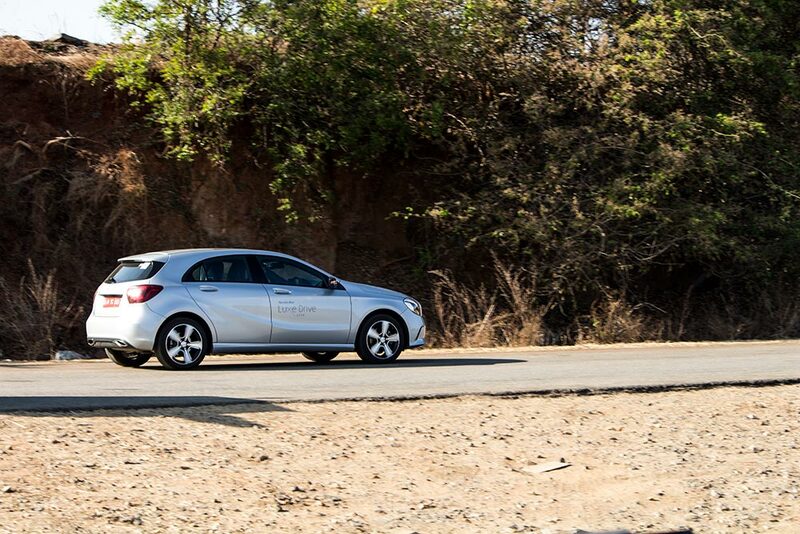 In the first segment we got to experience a full throttle and break challenge with the CLA 220d, start with full throttle and break at just 50 meters, a challenge truly accepted and big thumbs up to both of us, the driver and the carrier. 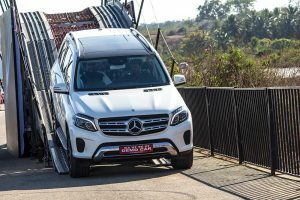 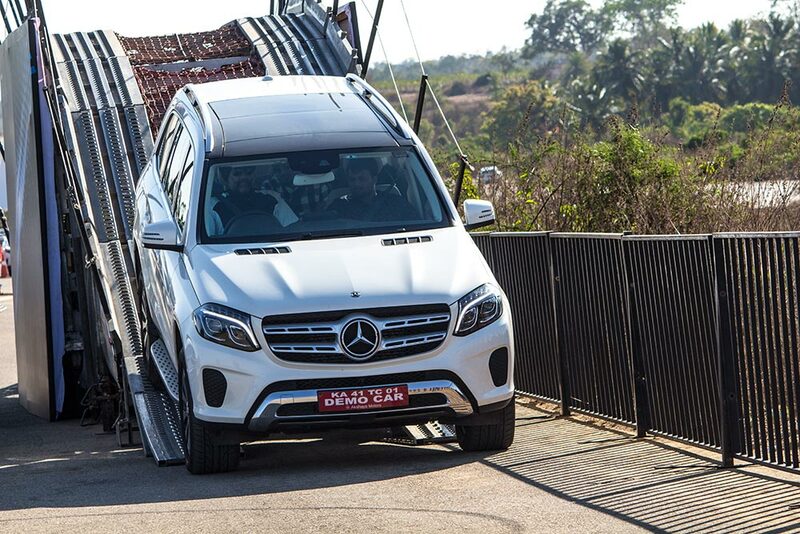 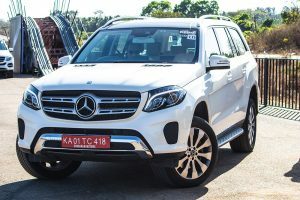 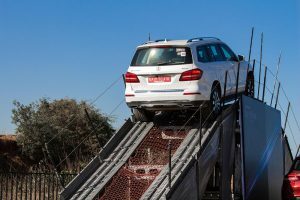 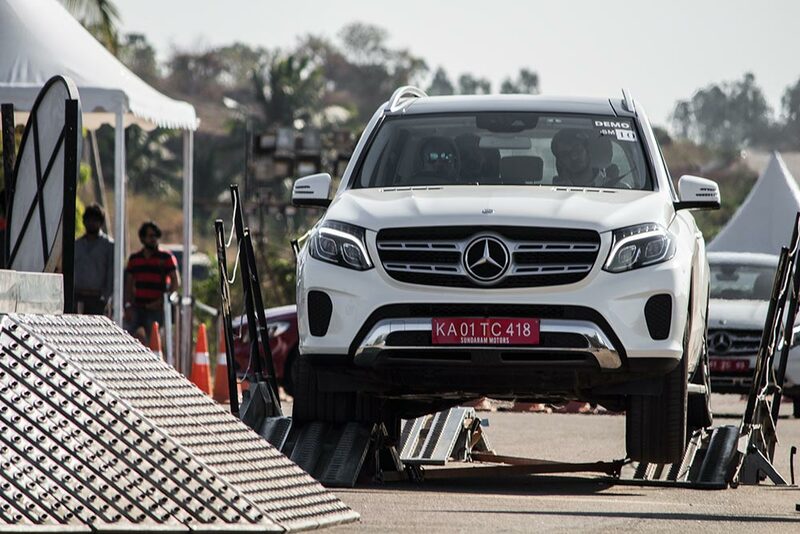 In the Segment two we got to experience an off-road with the track featured for 30 degree inclination, hill hold assist and downhill regulation with air suspension, in the segment we experienced the Mercedes GLS . 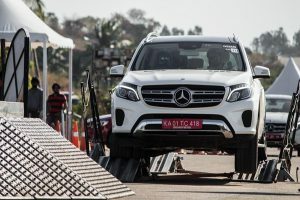 It was really thoughtful of the team to place mirrors to well explain the wheel suspension in air and traction control system of GLS. 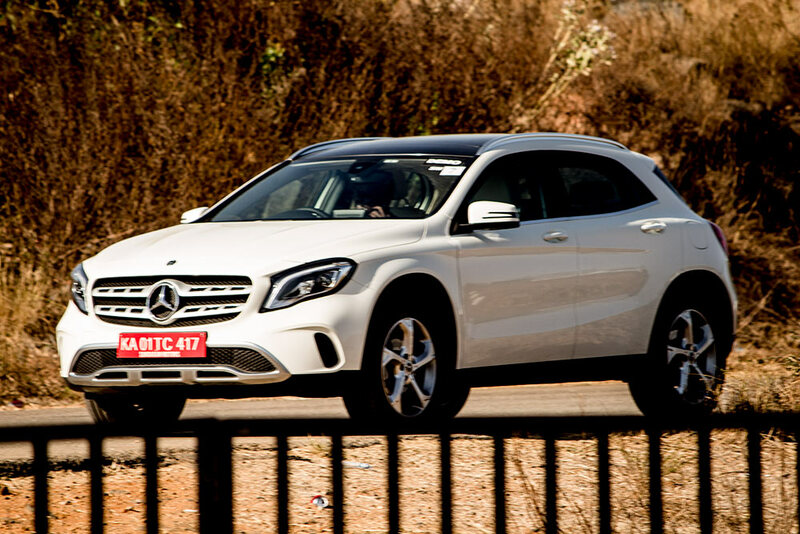 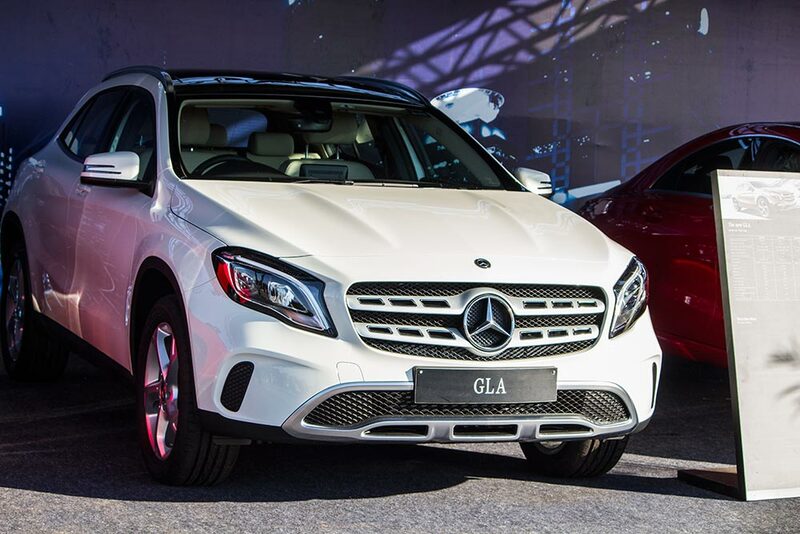 The GLS 340d is a beast and is non like it’s sibling GLC and GLA, a seven seater luxury wonder. 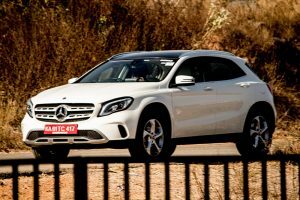 It comes with 3.0-litre V6 diesel motor and 9-speed gearbox. 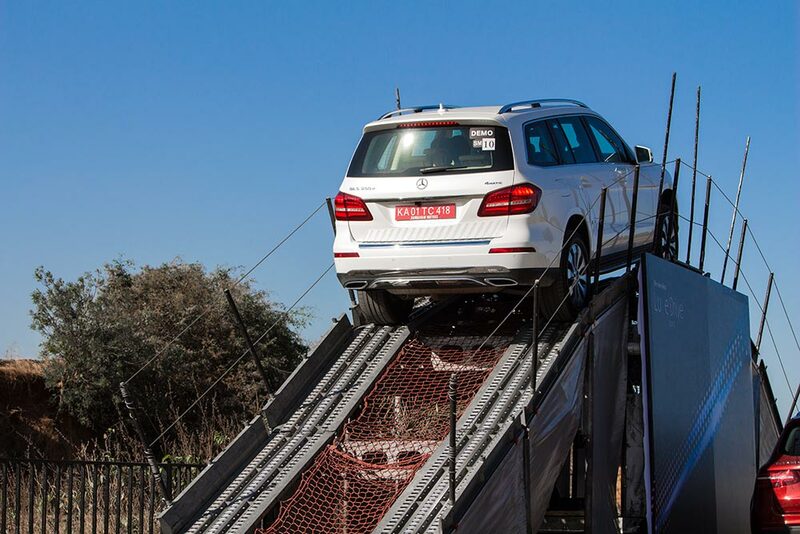 It’s actions in the off road test left us wonder struck especially in the downhill controls. 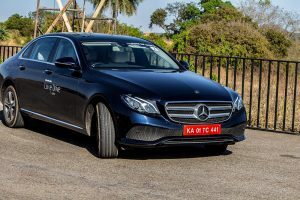 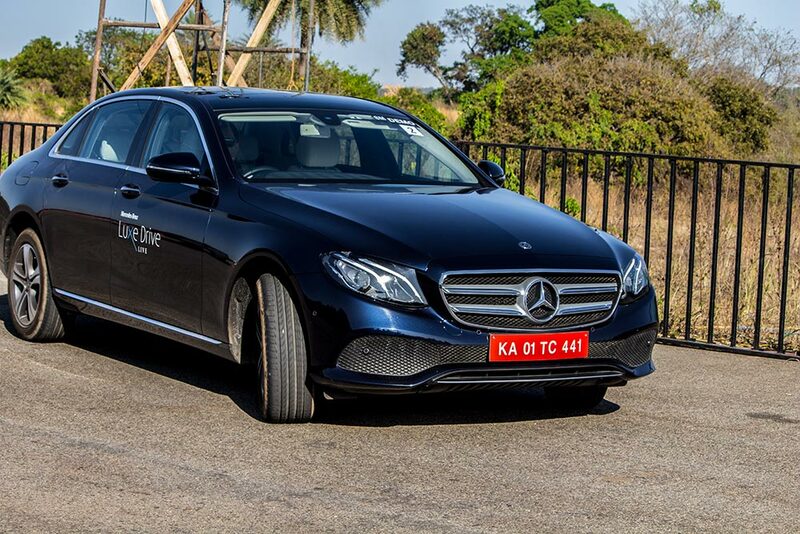 The segment three of the Luxe Drive was a power packed one with the S-Class, extreme luxury- it felt no lesser than a cruise and with the speed test, we did not even feel a tad bit discomfort. 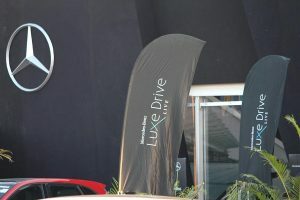 Although we got to just to experience the luxe drive, it is not possible to give a verdict without a complete hands on. 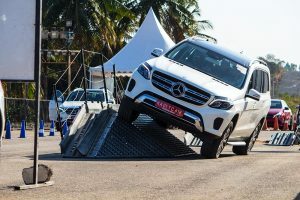 Even for kids, specially to mention various video games were organised to keep them entertained while the parents were busy with their Merc experience. 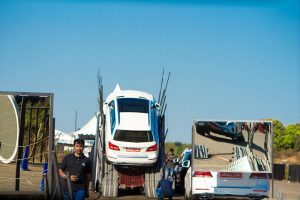 The event was like none before and all appreciates and applauds to the Merc team to the way the event was pulled off, before ending our experience we got to see the wide range of merchandise by Mercedes-Benz. 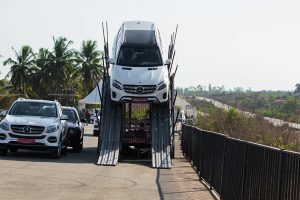 You can add more to this story by commenting below. Check the full photo gallery of Mercedes-Benz Luxe Drive below.